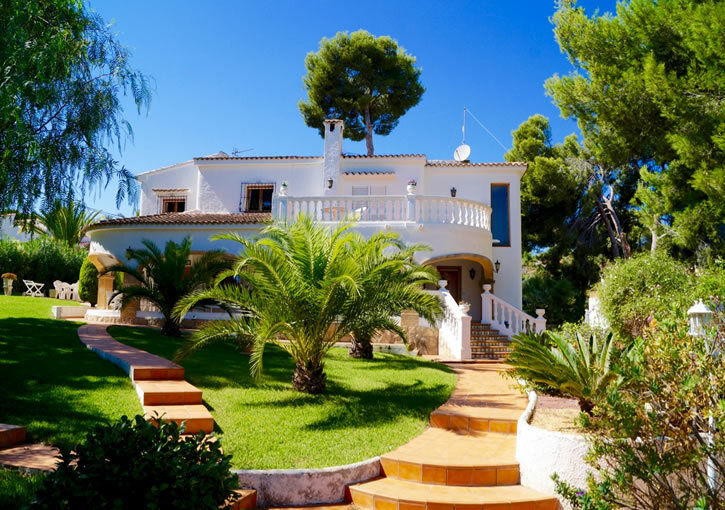 Very large, elegant villa on 2 floors. 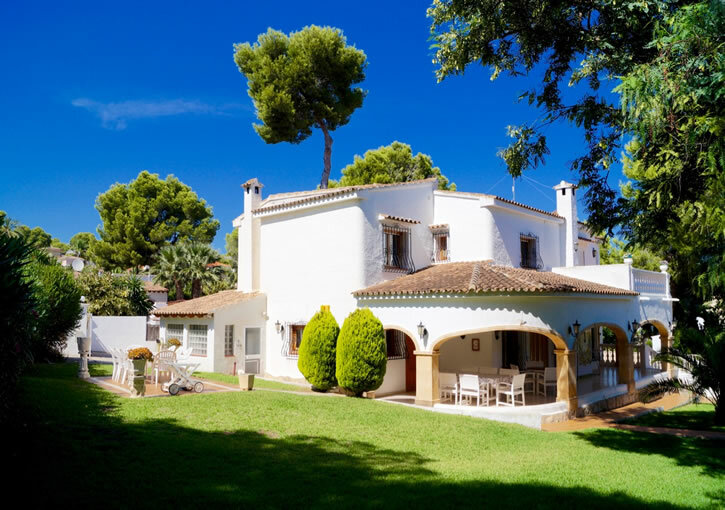 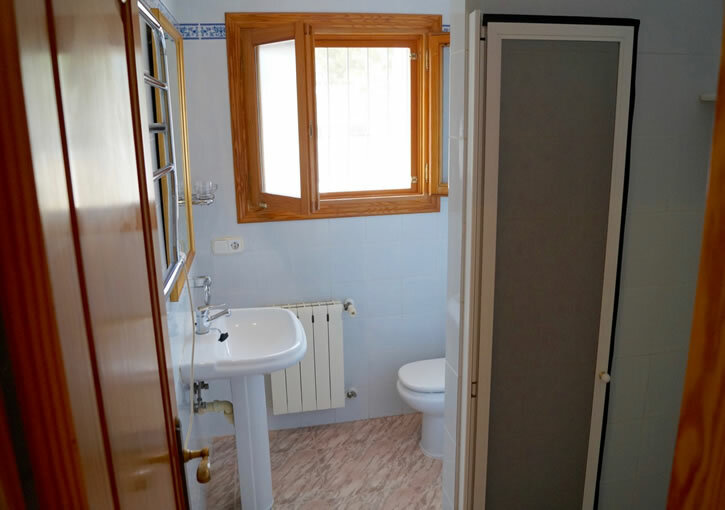 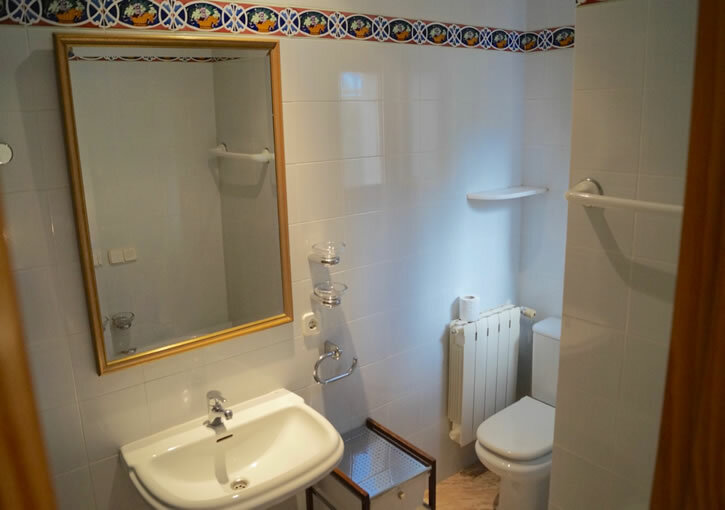 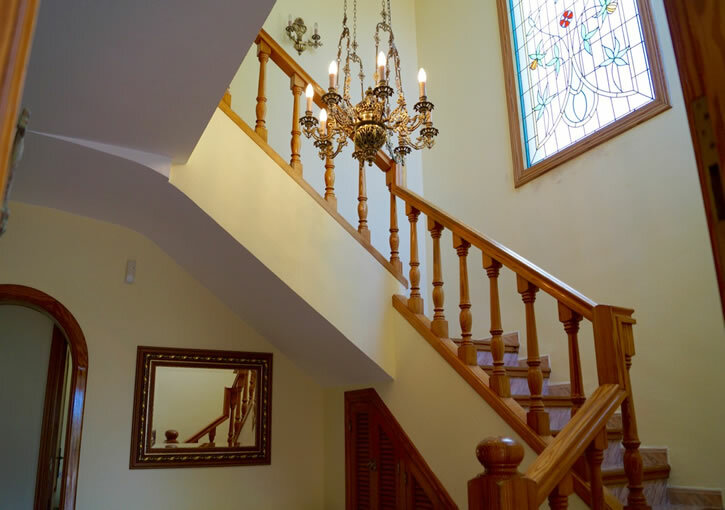 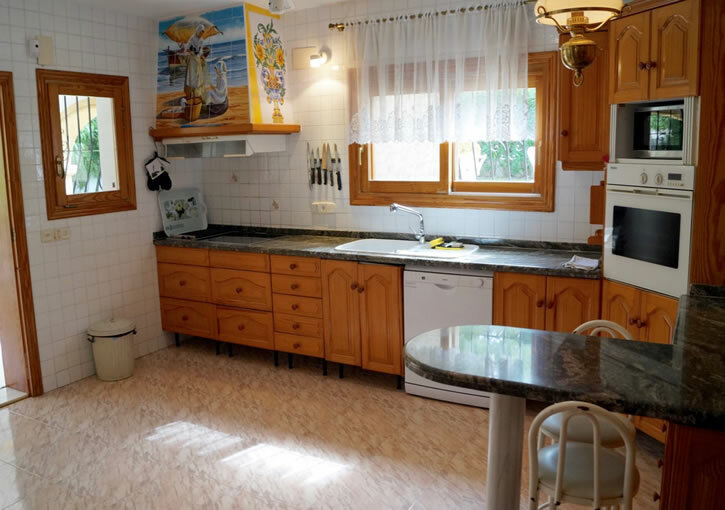 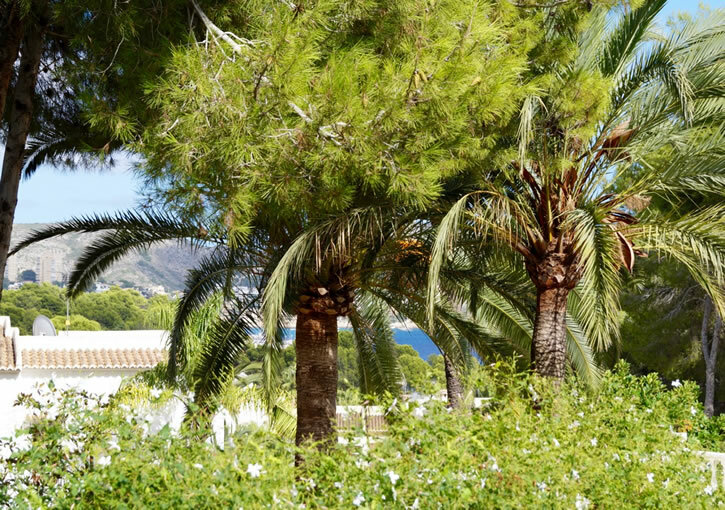 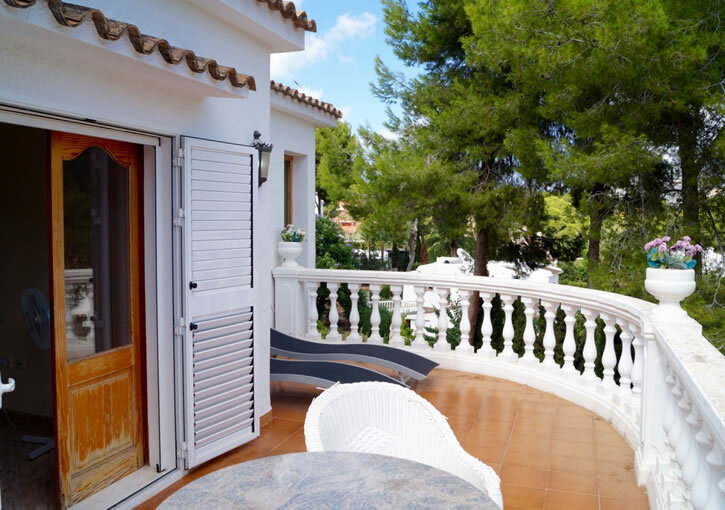 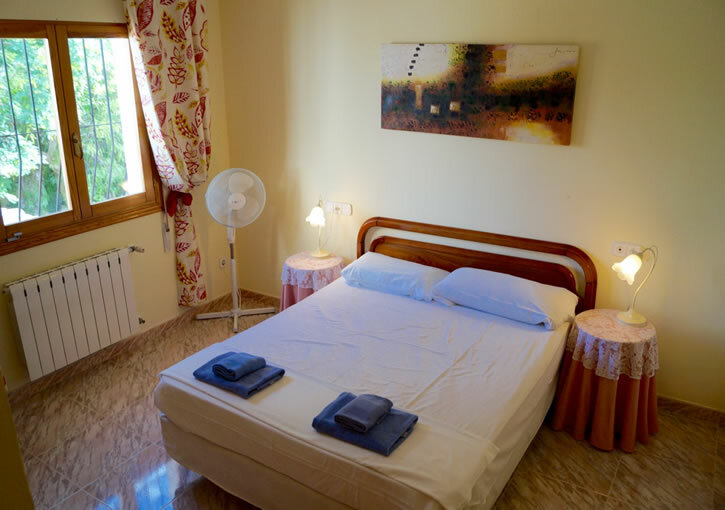 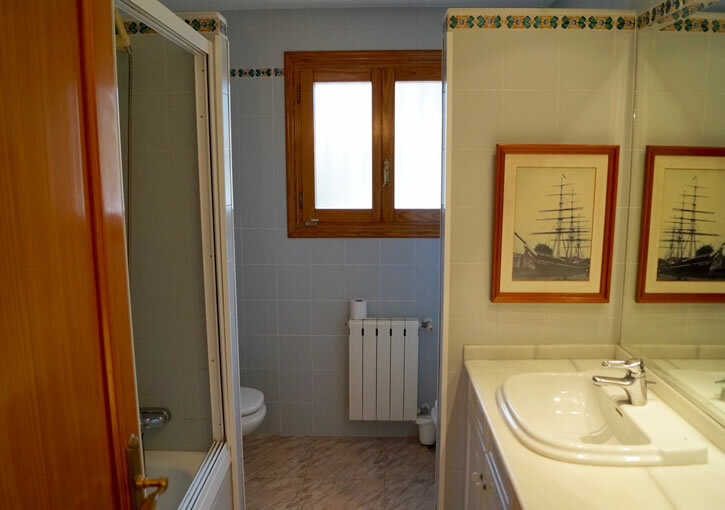 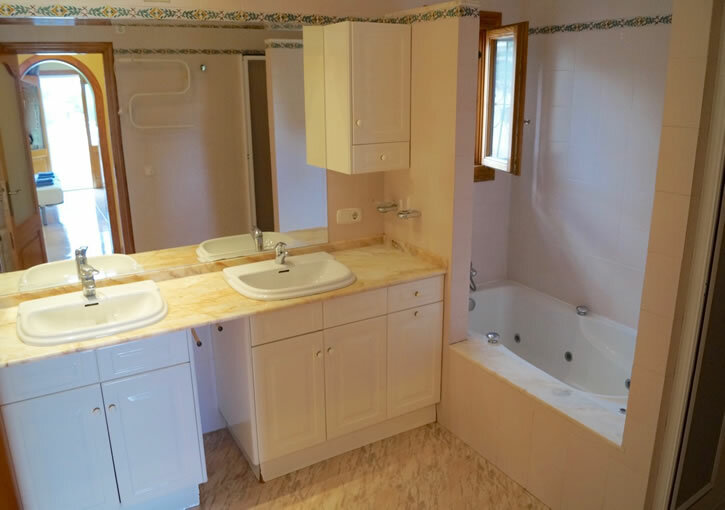 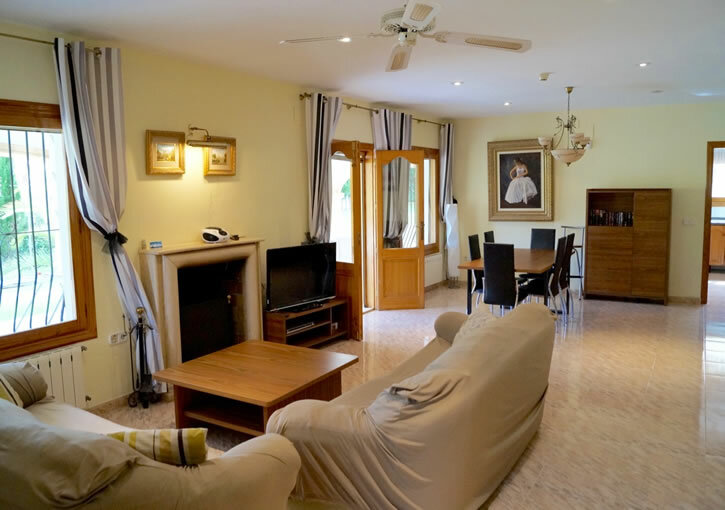 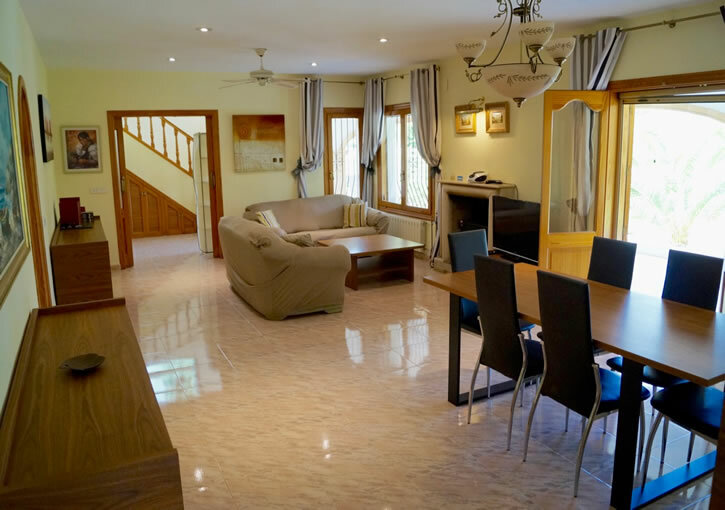 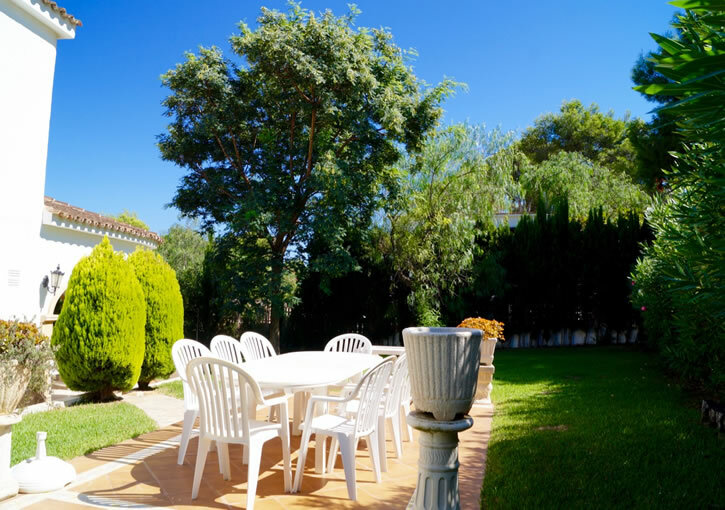 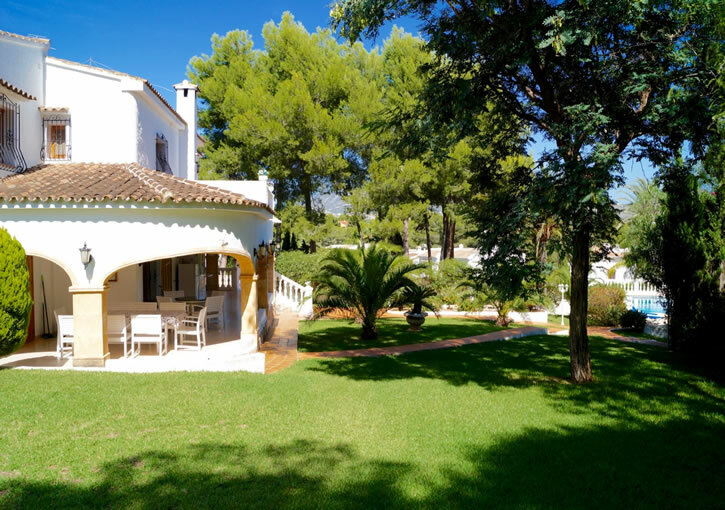 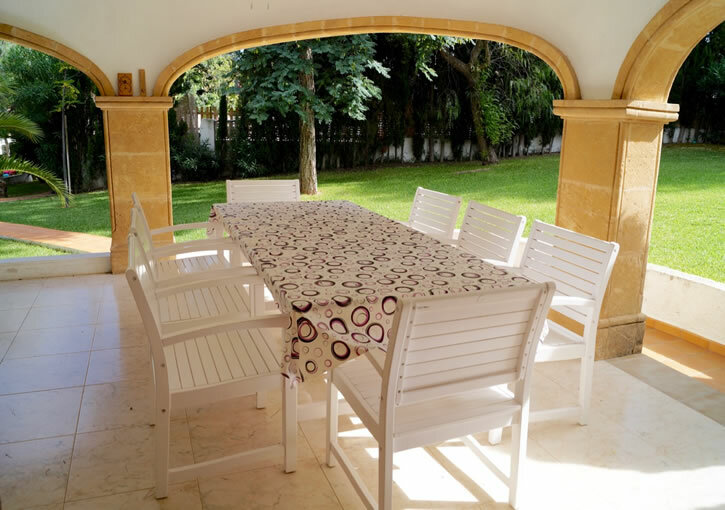 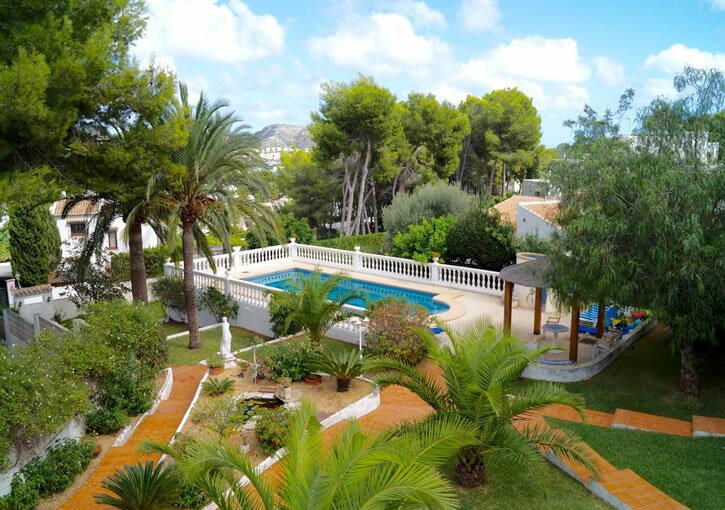 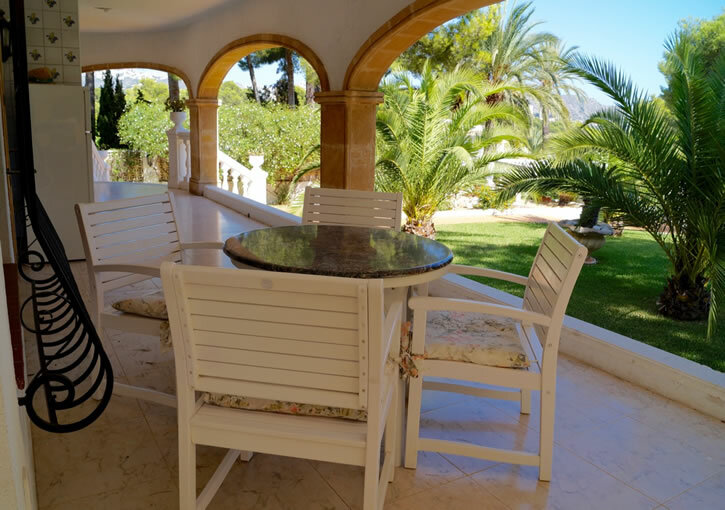 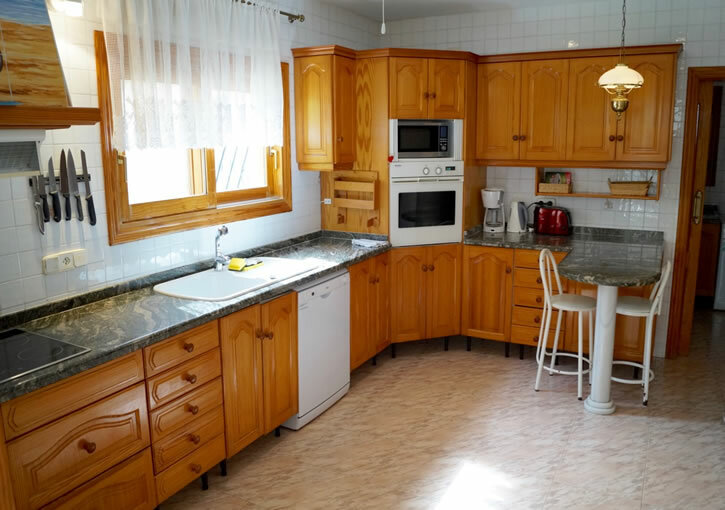 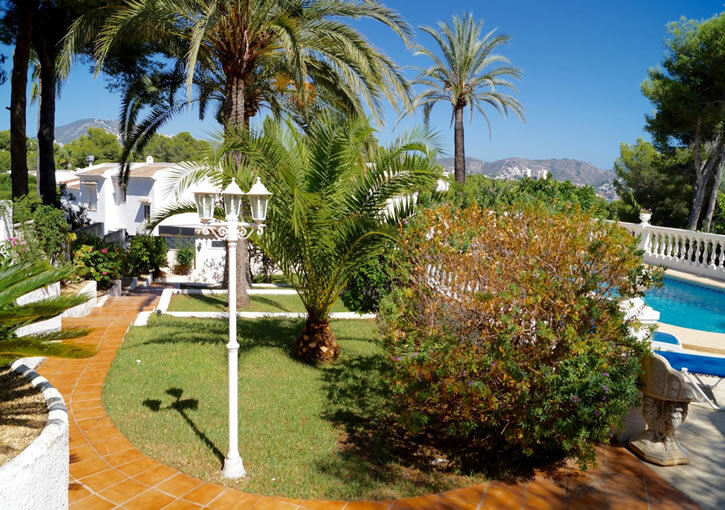 Well situated in Moraira, at just 600 m from the centre, in a quiet, sunny position with large, attractive, well-kept garden of 1.700 m2 (fenced) with lawn and trees, swimming pool of 5×10m with built-in steps, an outdoor shower, sauna and covered parking on the property. 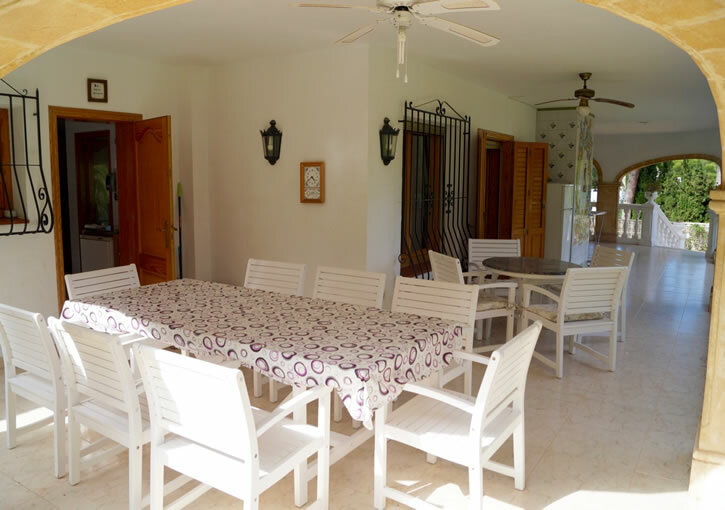 You have shops just 600 metres walk, a restaurant and bar 150 metres and the sandy beach just 400 metres away.